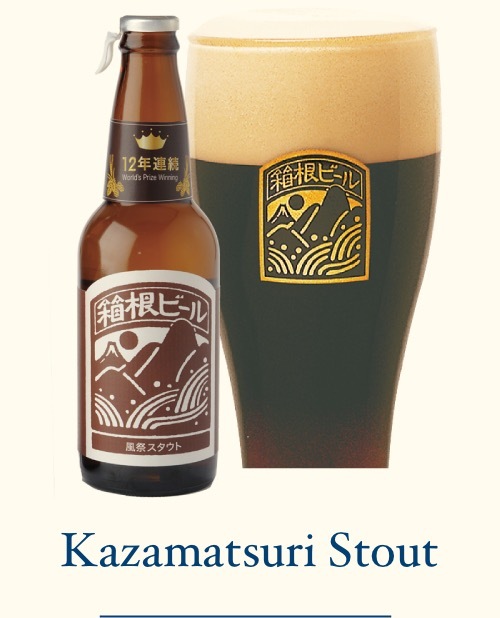 The Hakone Brewery is located in the Suzuhiro Kamaboko Village. 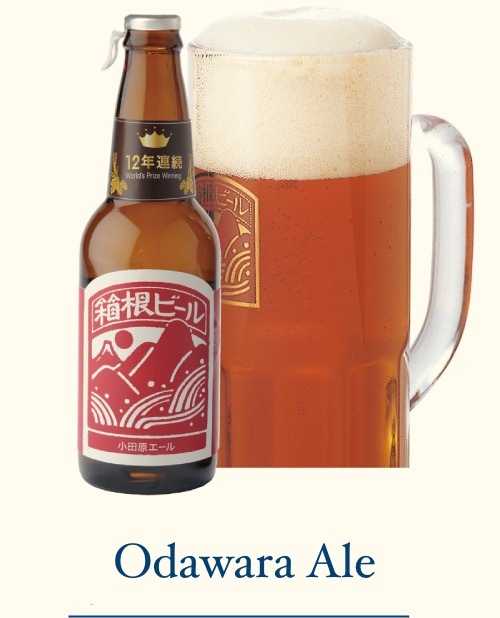 Suzuhiro has been making this award winning craft beer for two decades. 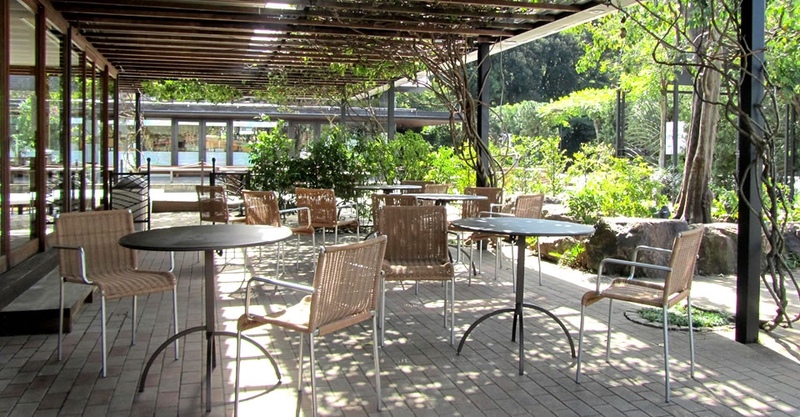 A visit to the brewery gives you the chance to taste some local food and enjoy beer on tap. There are often seasonal selection available as well. 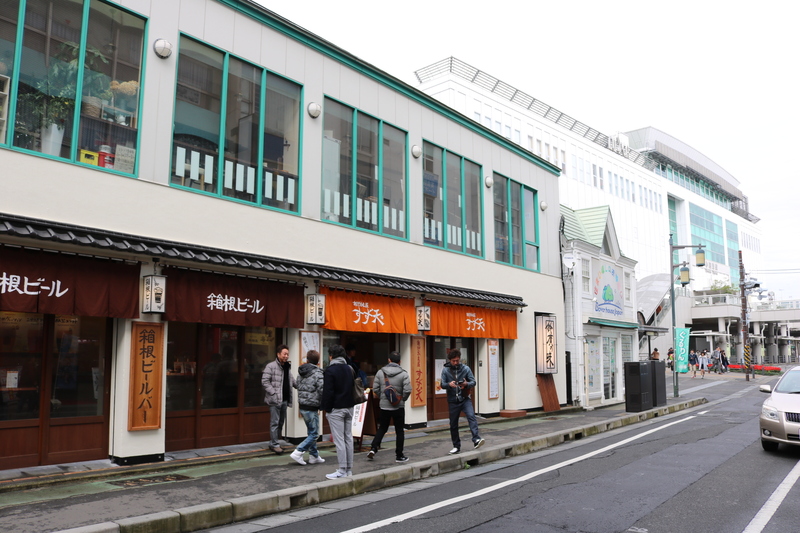 There is outdoor seating available and a good selection of Kamaboko available inside. 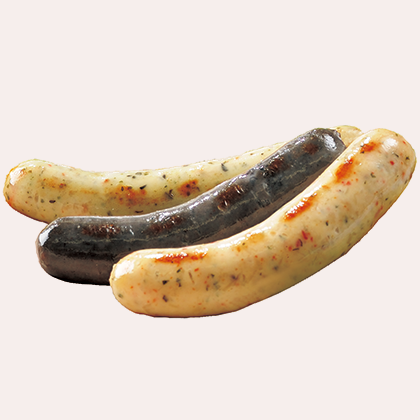 One of the most popular products is the Seasage, a seafood sausage coming in distinct and delicious flavors. 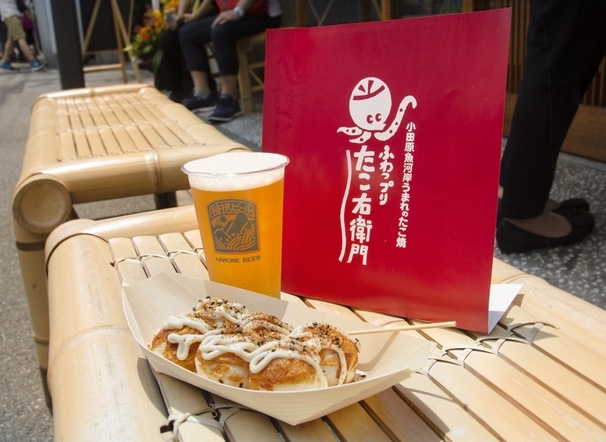 There are scallop, shrimp, and squid Sausages available to pair with your beer. 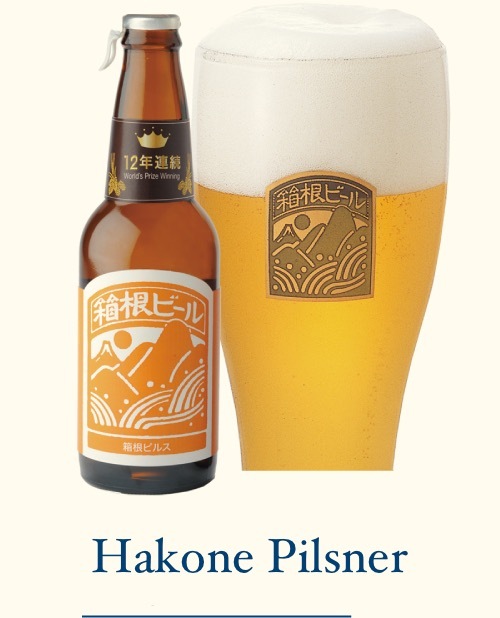 The Brewery is easily accessible and convenient for a short visit to or from Hakone. Just take the Hakone Tozan/Odakyu line running between Hakone and Odawara. Get off at Kazamatsuri Station and the Kamaboko Village will be right in front of you. 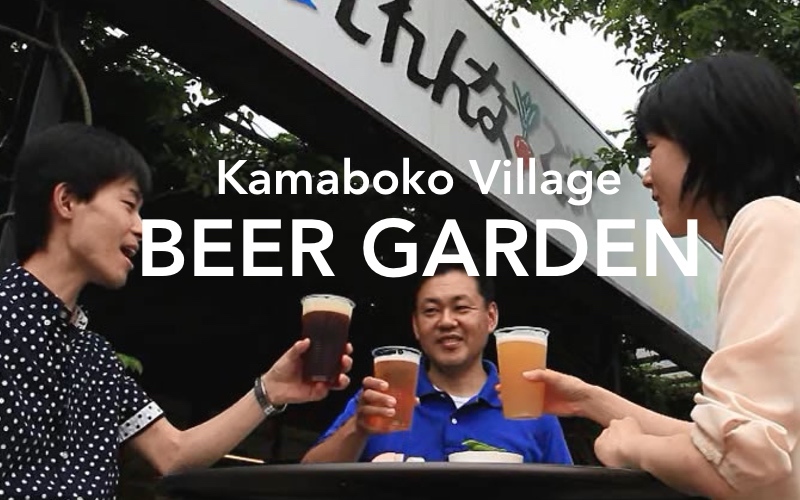 You can also take the bus and get off at the Kazamatsuri bus stop in front of the Kamaboko Village. The bus runs between Hakone and Odawara Station.